From 4 year old air guitarists to 14 year-old Fender shredders, these music camps will have your cool kids rockin’ the summer away! 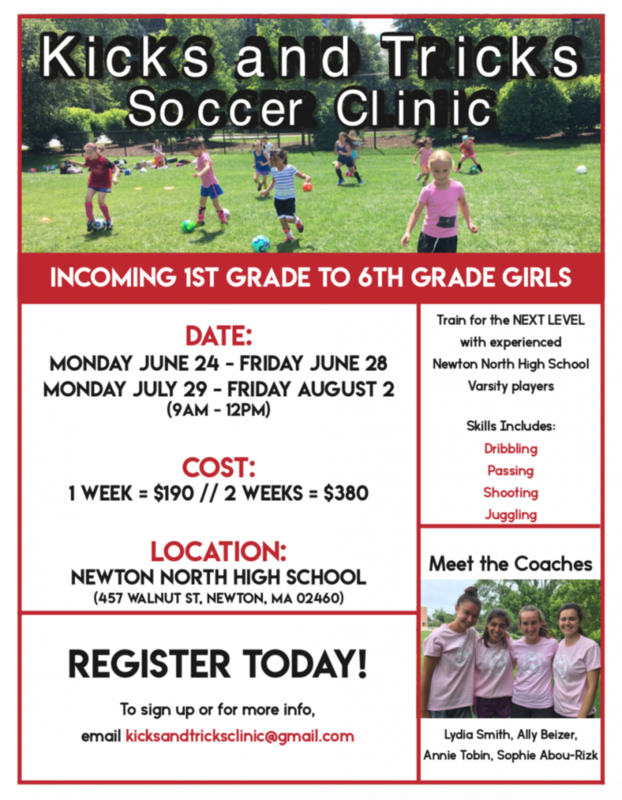 Weekly Sessions start in June and run through August! Kidzrock Camp for ages 4-7, Half-Day Camp. Kidzrock is a nationally recognized “jam-focused” program that has young kids living out their rock‘n’roll fantasy and playing together quickly! Band members rotate on drums, electric guitar, and keyboards, and each camp week culminates with a concert by the bands! Jr Rockerz Camp for ages 8-11, Full-Day Camp. Jr. Rockerz Camp is all about rockin’ out, writing songs, and playing tons of musical games! Instruments offered are: guitar, keyboards, bass, drums, and vocals. Each week long session ends with a concert performance for your friends and family! Teen Bandz Camp for ages 12-16, Full-Day Camp. Teenbandz Camp is where teens come to play, meet others, join a band, write a song, and get comfortable making music in a group. A great respite from a busy summer or sleep-away camps. Now offering DJ/production classes, and uke groups too! Each band also gets to perform at a concert at the end of their session! Learn More http://www.inhomejams.com/summercamps/ or call 857-234-1935.